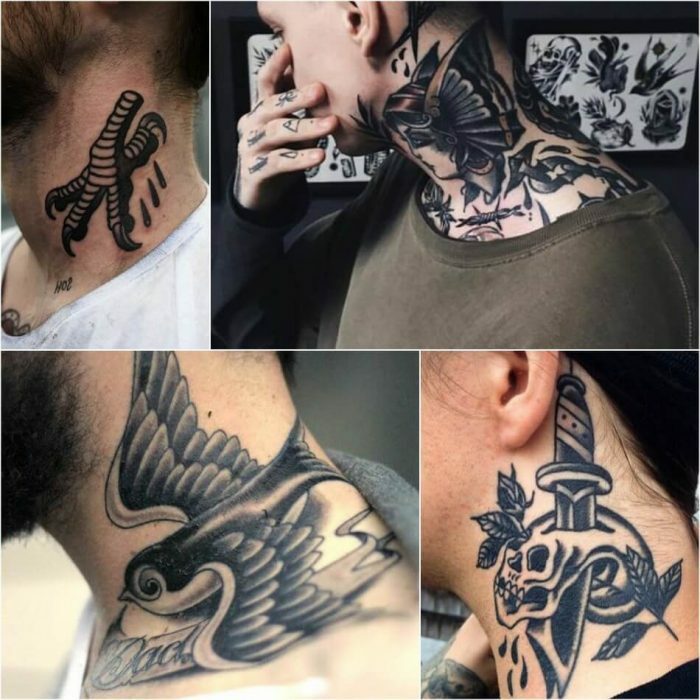 Neck Tattoos easily grab people’s attention. 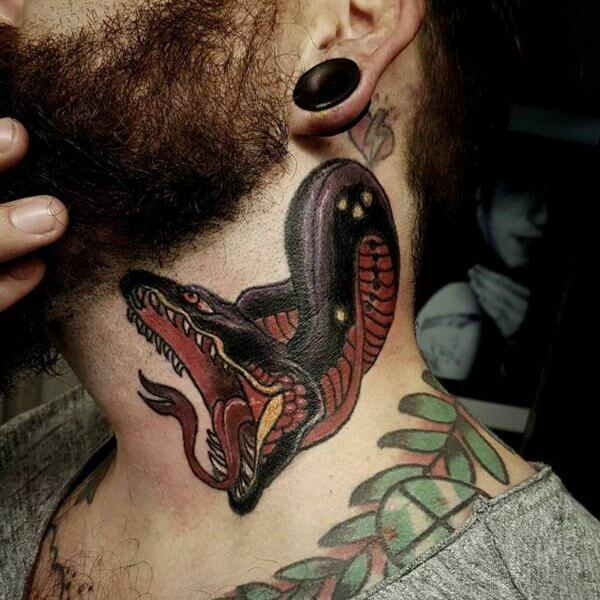 Aside from the face, there’s nothing more noticeable than the neck. 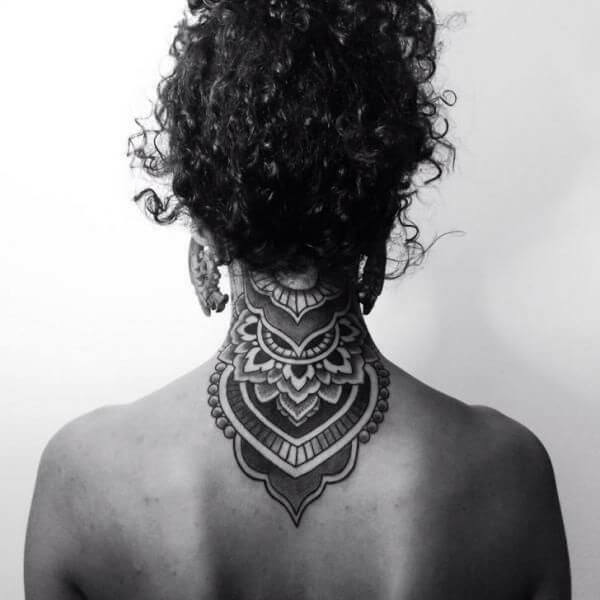 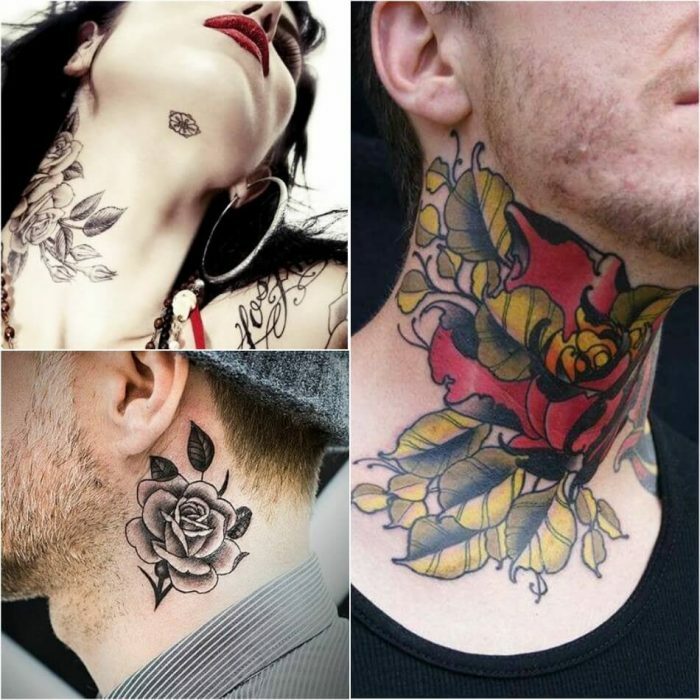 Neck tattoos become popular as a result of many celebs adopting them. 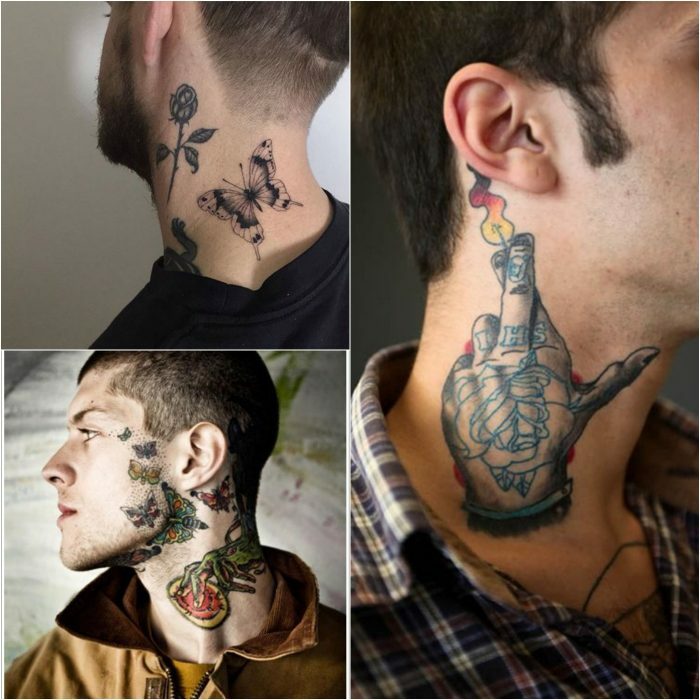 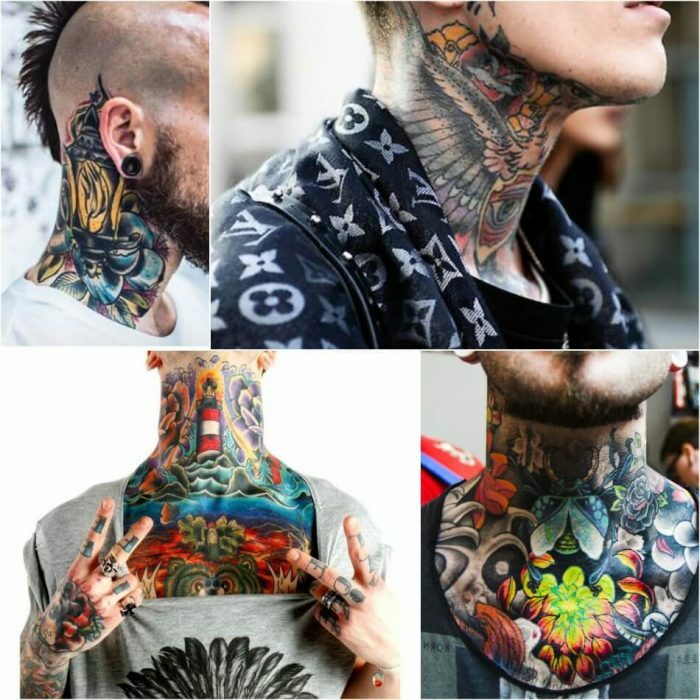 Another reason why people like neck tattoos is because they look attractive, original and cool. 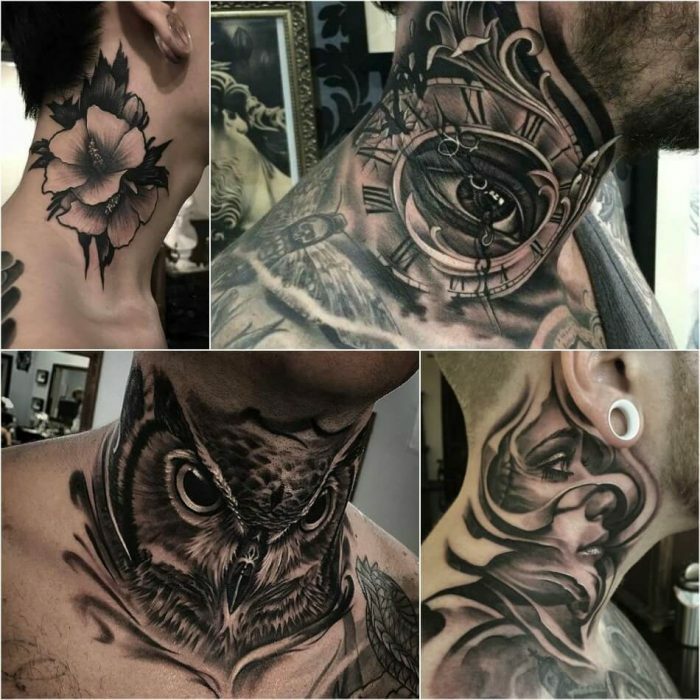 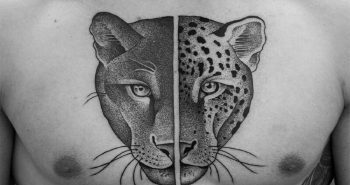 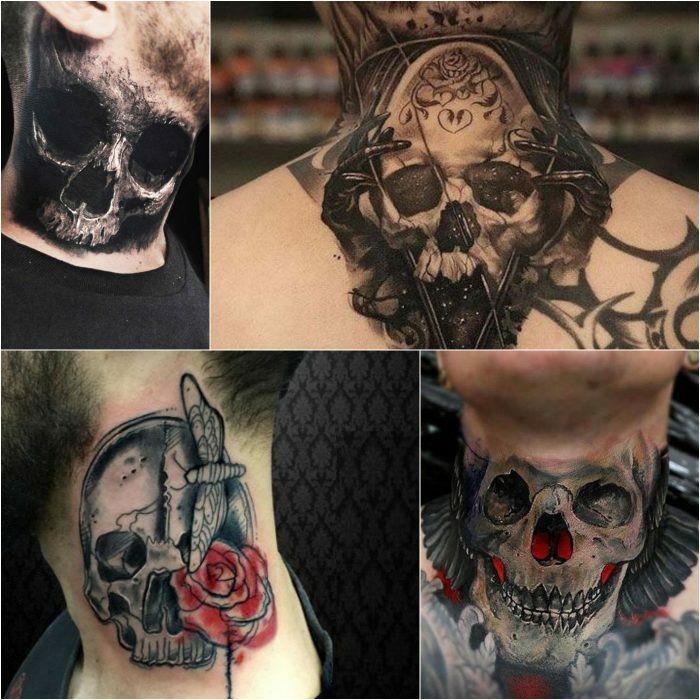 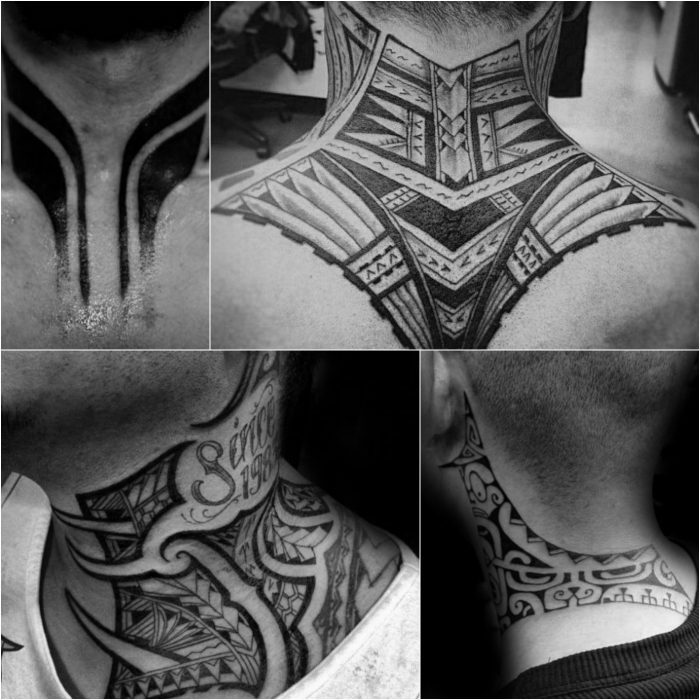 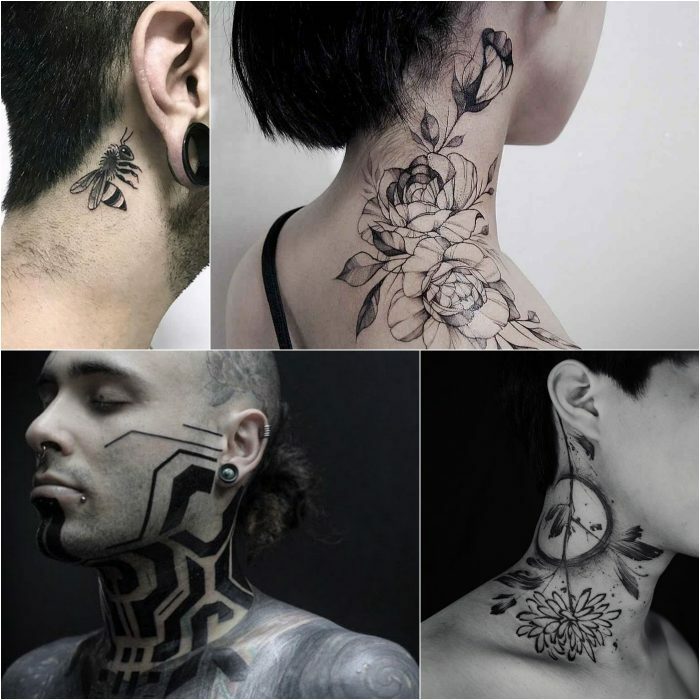 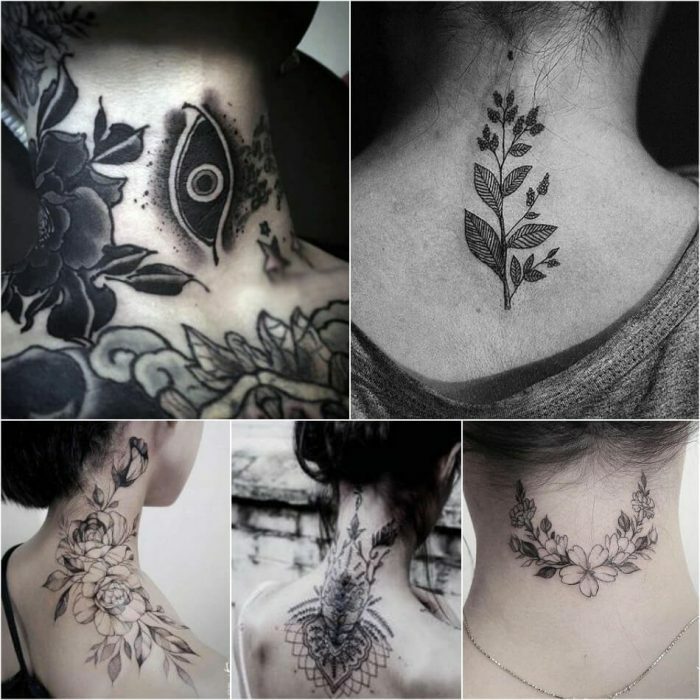 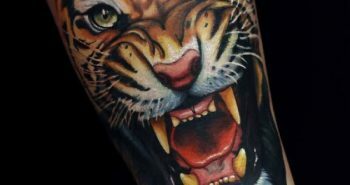 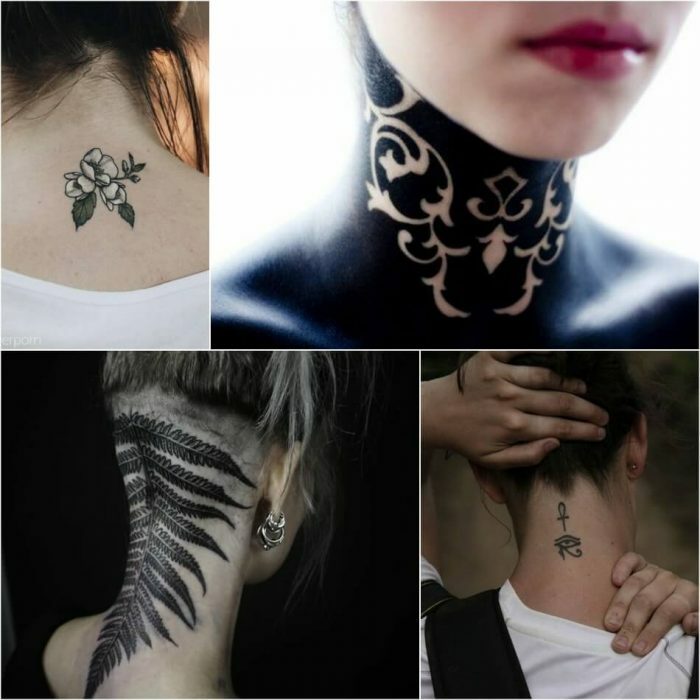 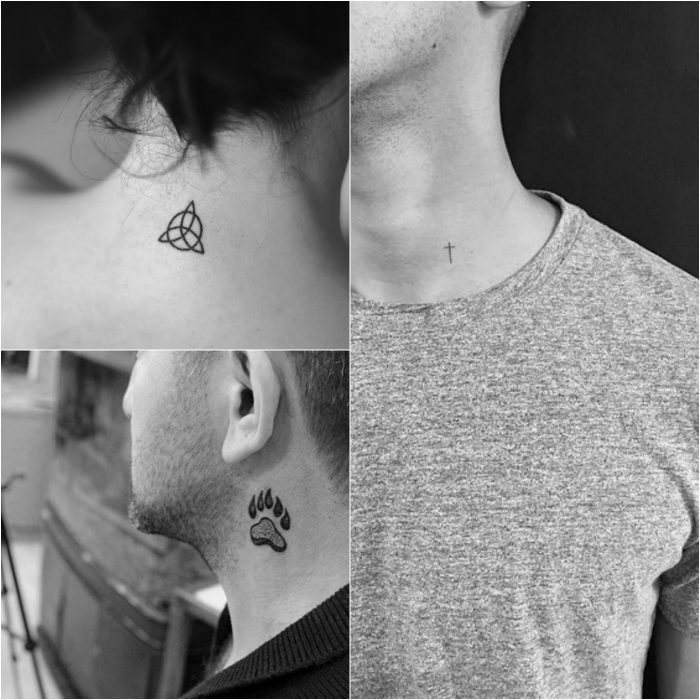 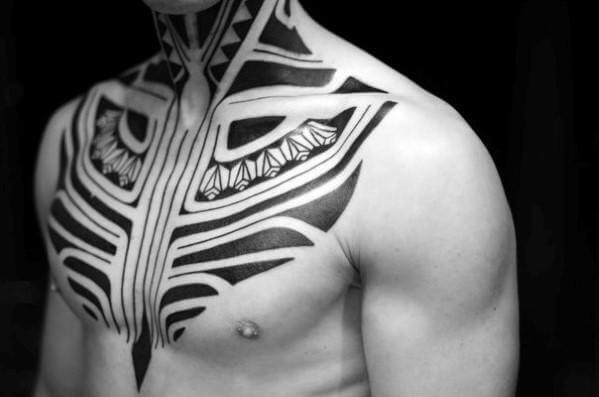 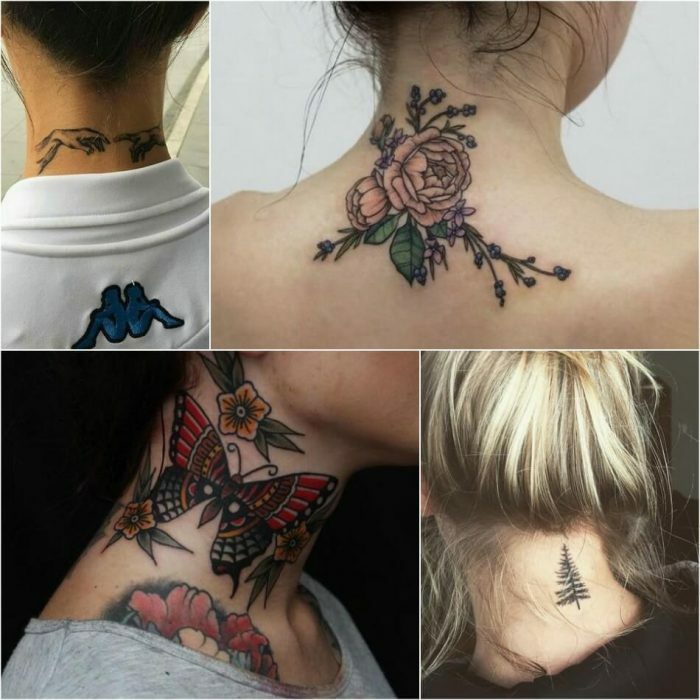 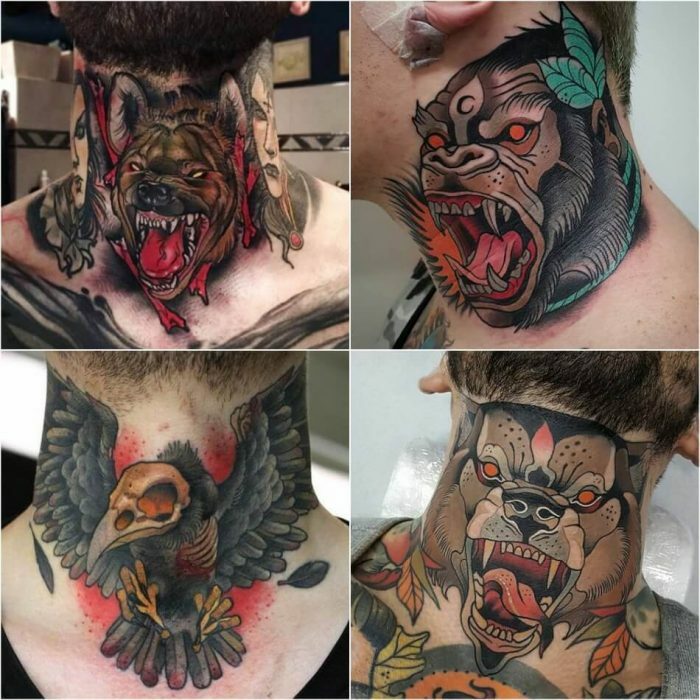 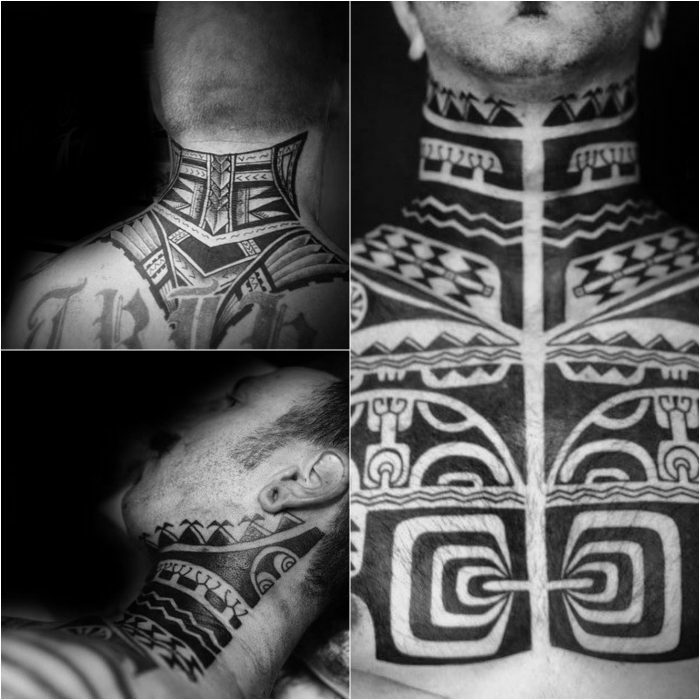 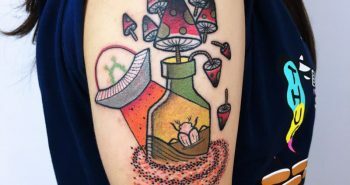 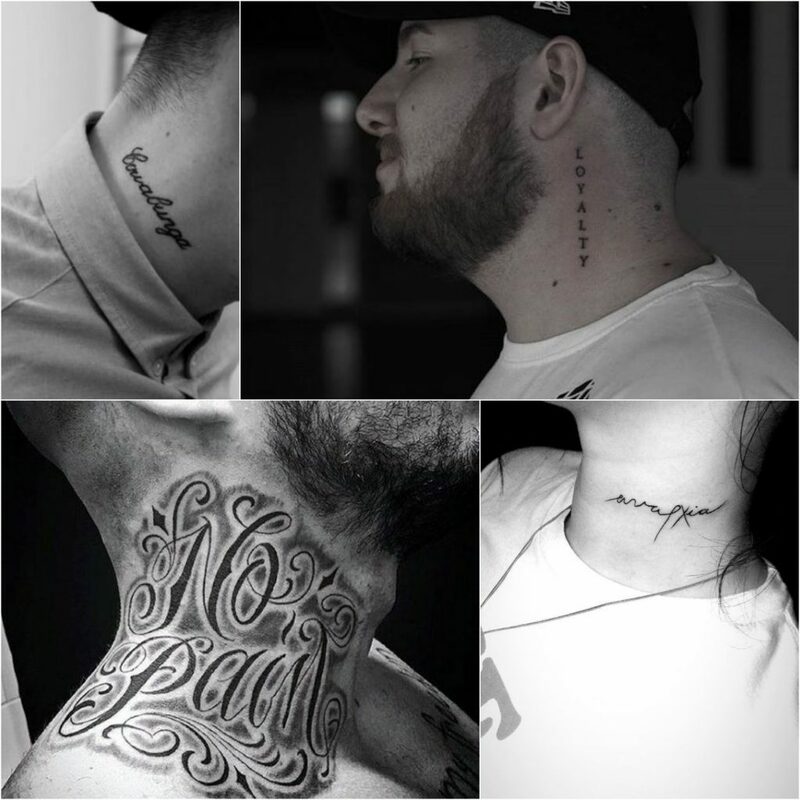 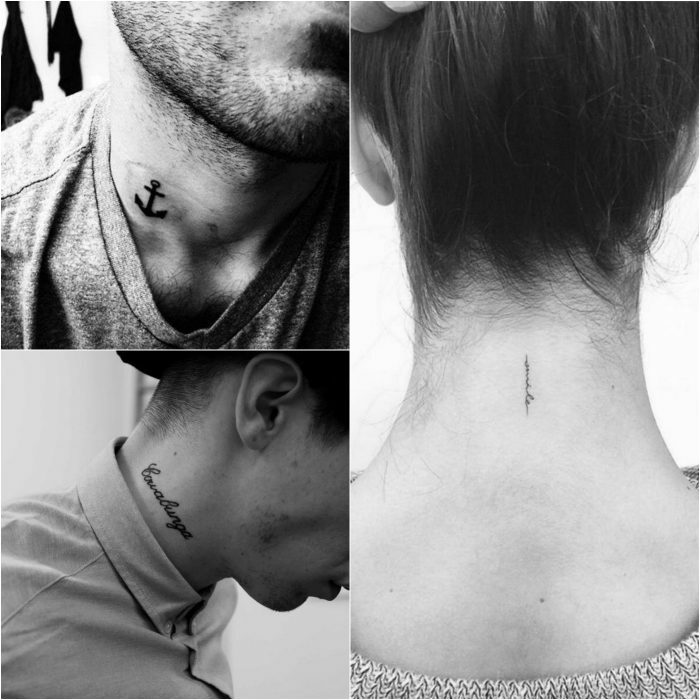 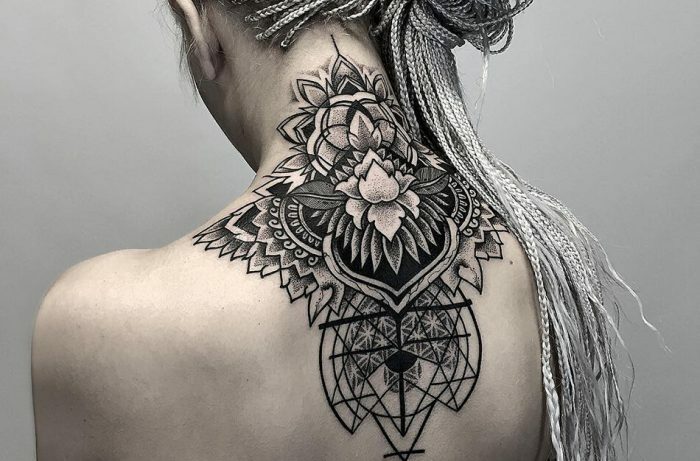 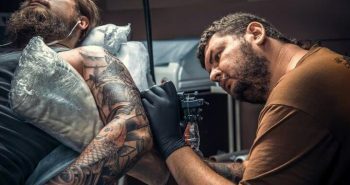 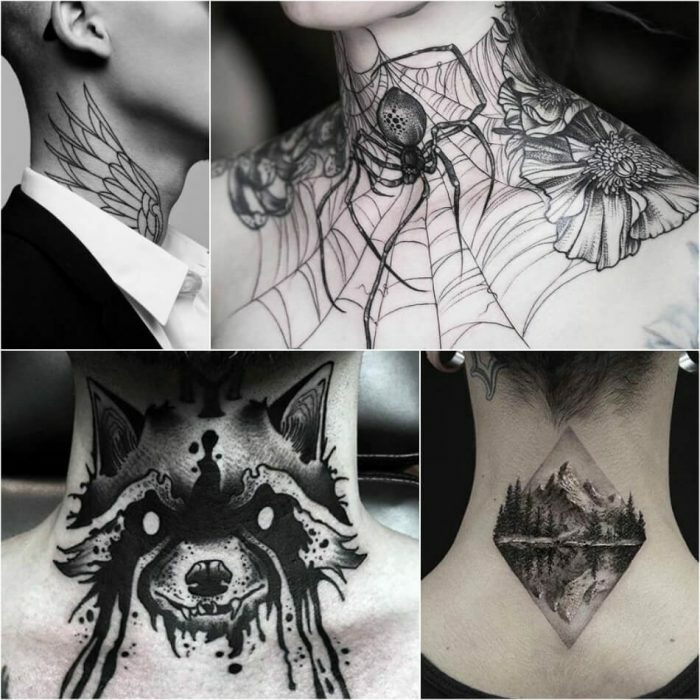 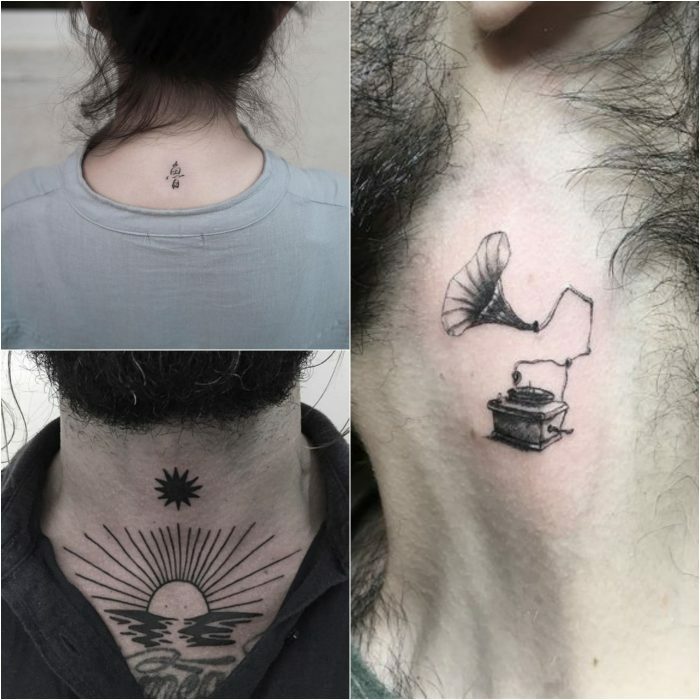 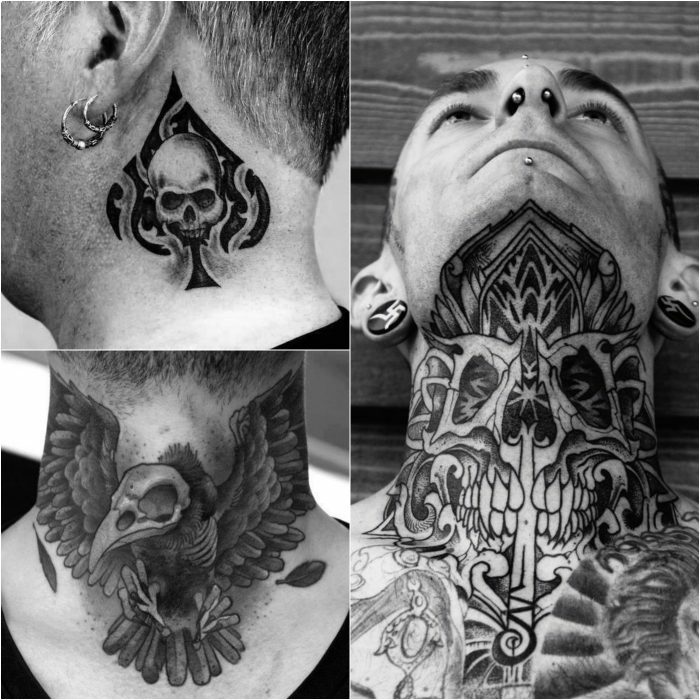 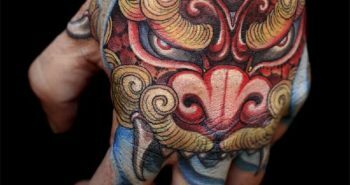 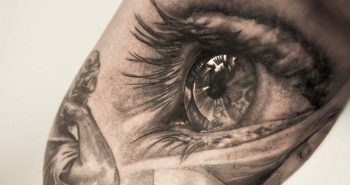 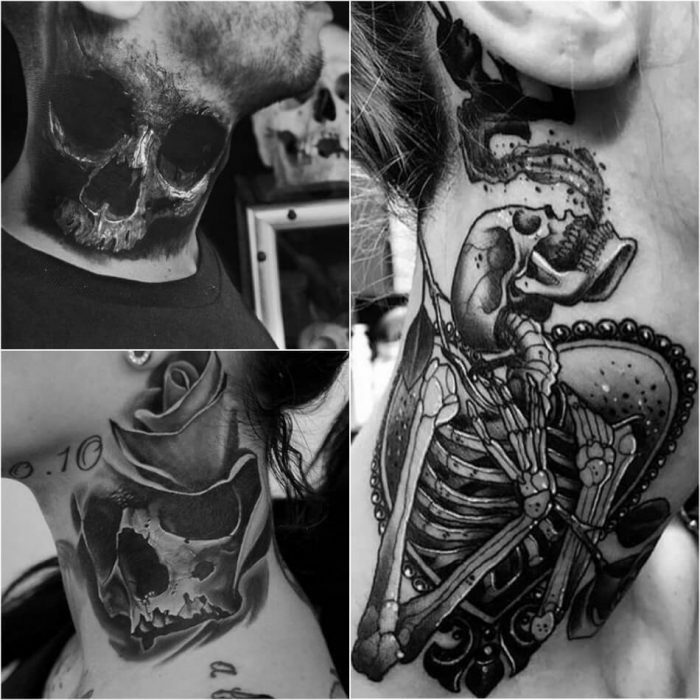 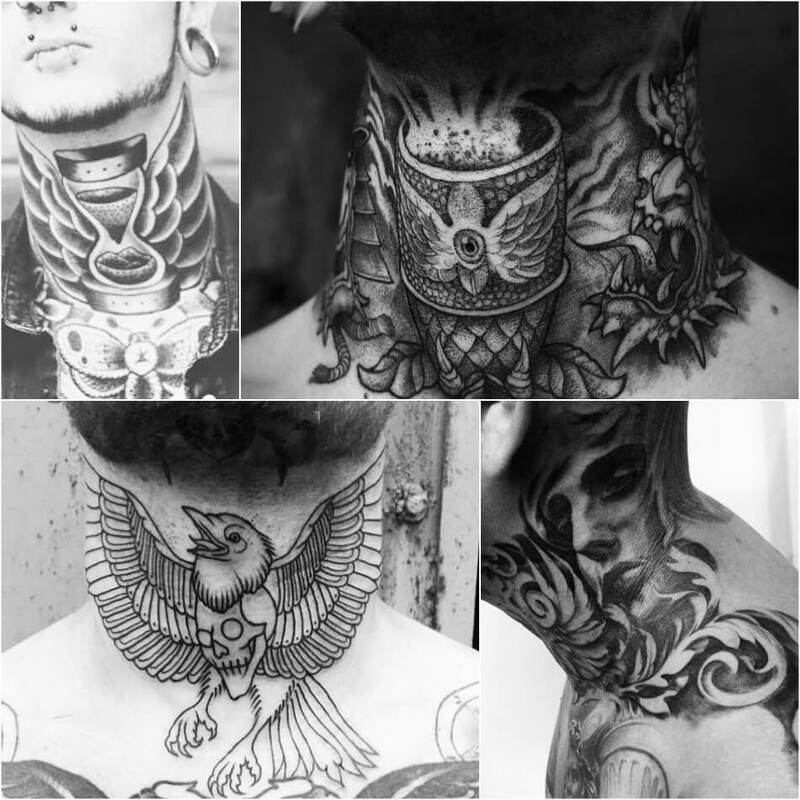 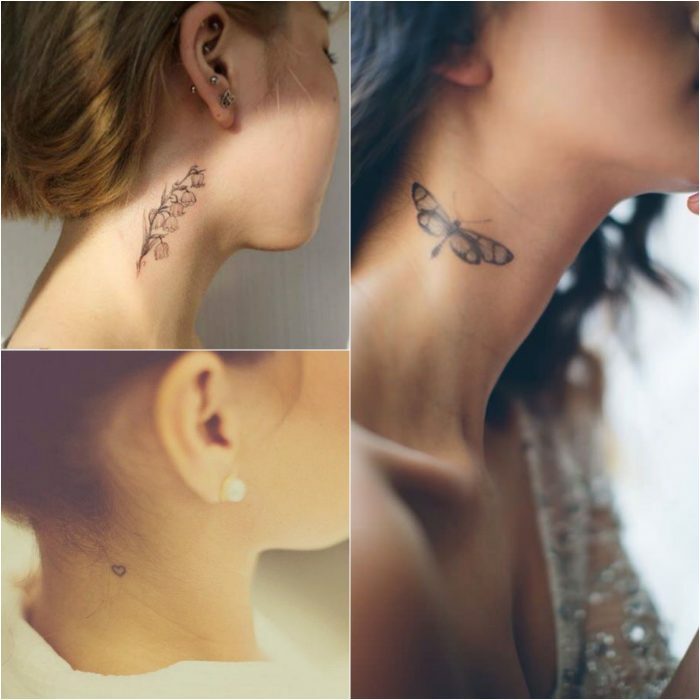 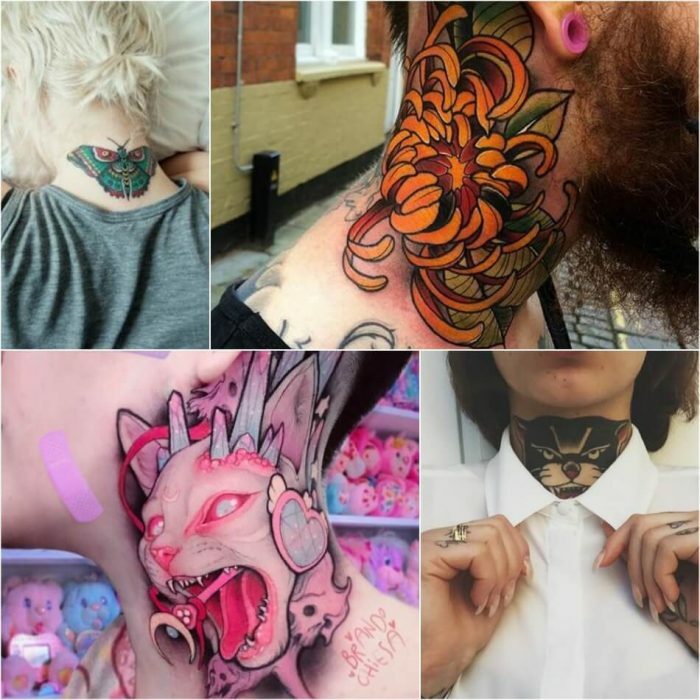 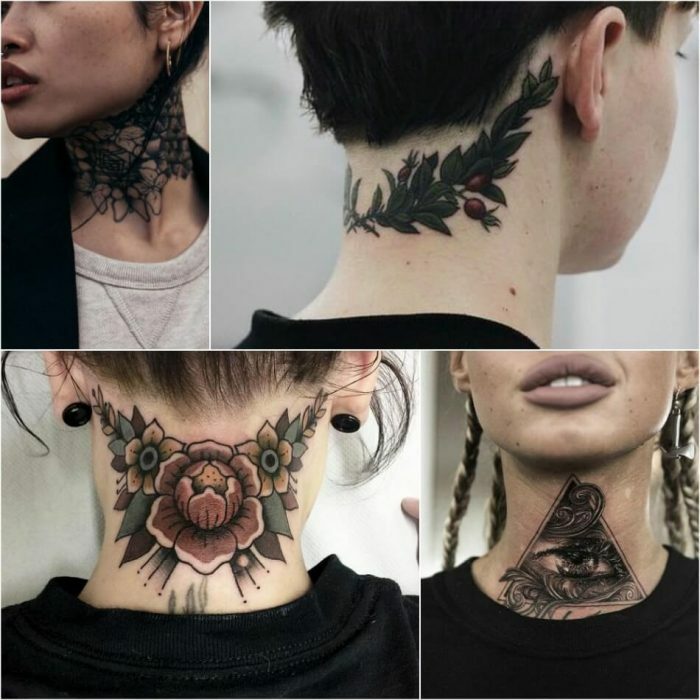 Both men and women choose neck tattoos: girls like to put cute patterns like flora and fauna tattoos on their necks, while men like placing tribal tattoos or geometric tattoos.